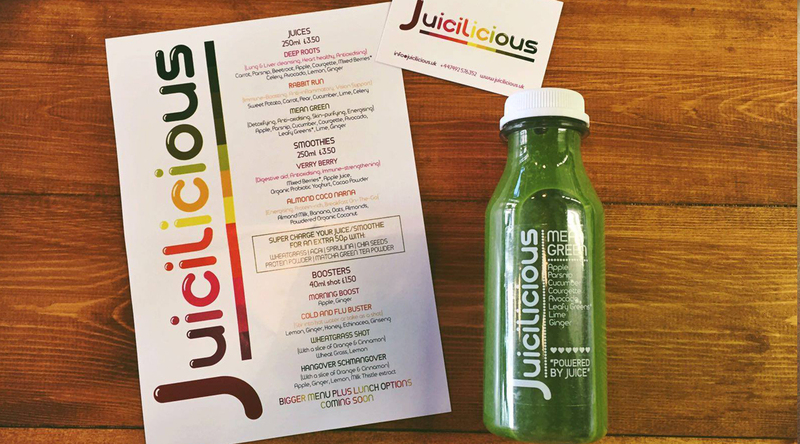 Juicilicious created a brand to sell their fresh, healthy and delicious juices from their stall on the Cheltenham Promenade, Gloucestershire. 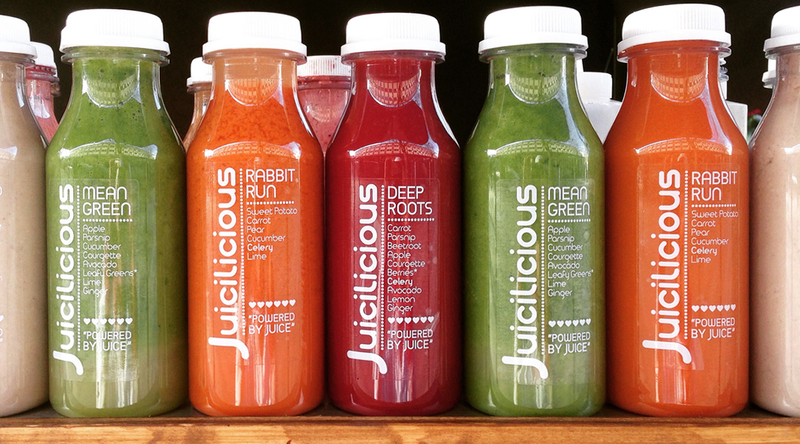 They needed a logo and brand that would help them to stand out from the crowd and compliment the vibrant natural colours of their juices. 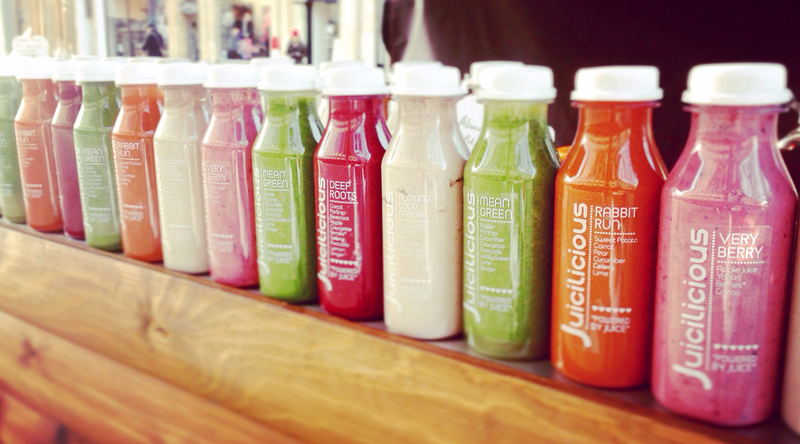 We created a full brand package for them and designed packaging for their wide variety of juices. The project included menu designs, promotional print materials and signage for their stall.